Arizona’s highest and most reviewed speaker and business coach. 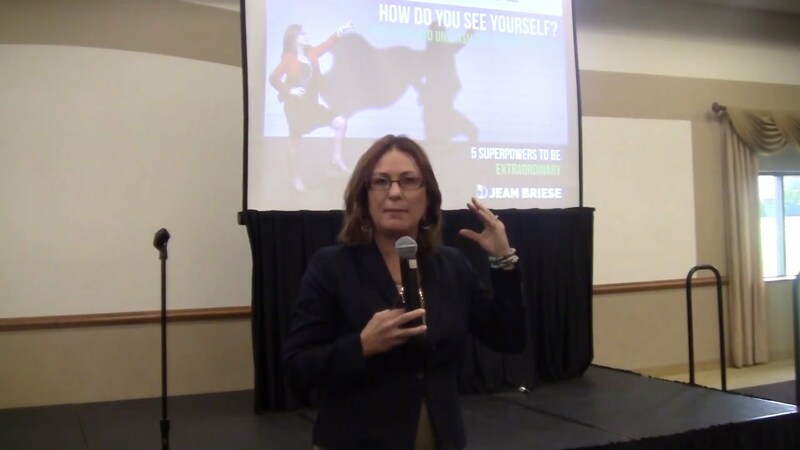 Jean Briese is an accomplished business leader, empowering coach, and gifted communicator. 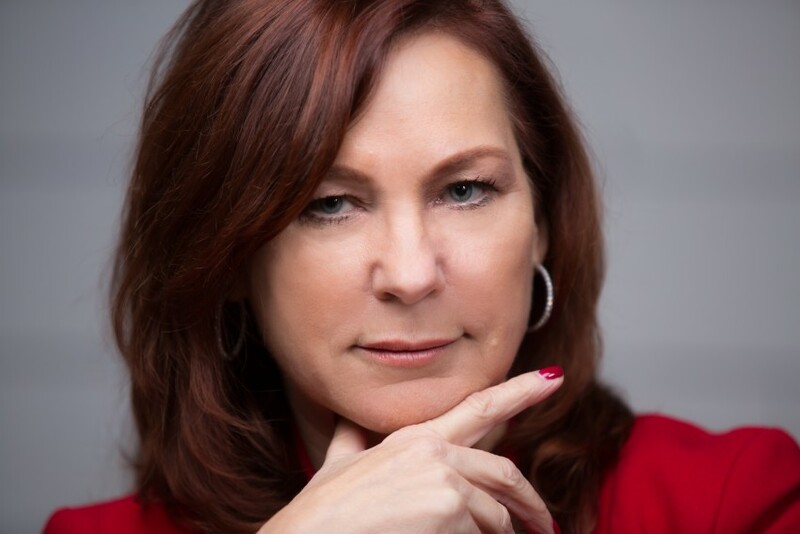 After 20 years of creating and leading award-winning teams for a Fortune 10 technology firm, Jean shattered the status quo to launch her own business. 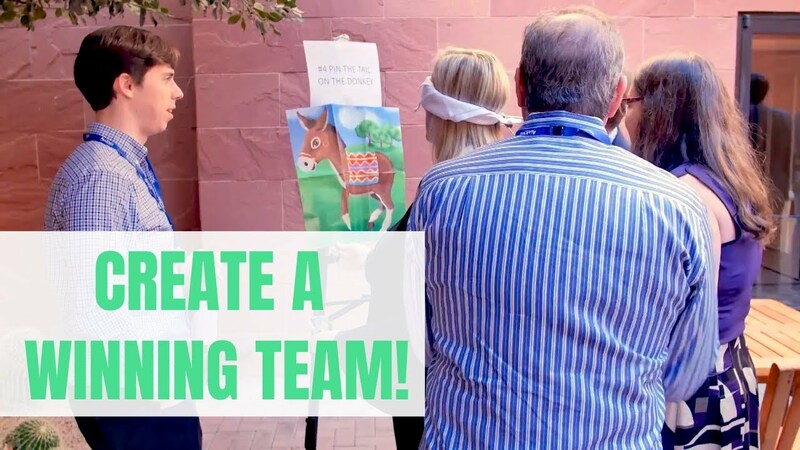 Now Jean helps individuals and team do the thing they think is impossible, delivering unprecedented results and exceptional growth, all while having fun. Jean went above and beyond! 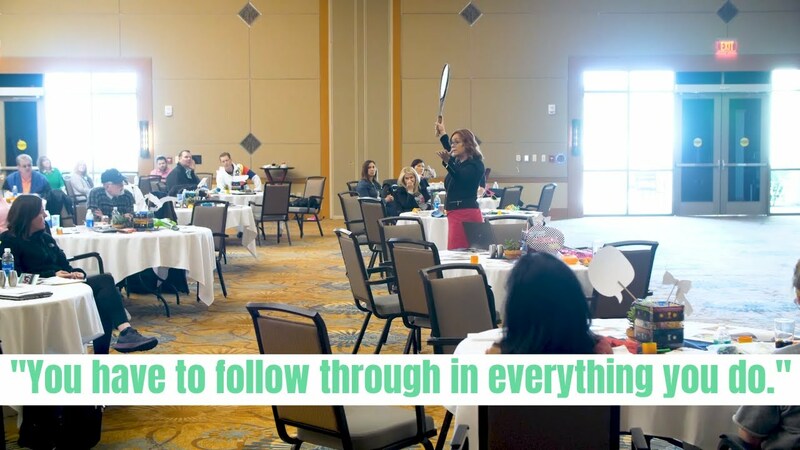 She exceeded our expectations and the feedback we got from our event was all positive. Jean does her homework, makes sure that everything goes off without a hitch. She leaves nothing to chance. Her presentation was modified to meet the needs of the audience. It was informative and fun for all. I highly recommend Jean. Review by Linda M.
From our initial phone conversation to completion, Jean was informative, friendly and accommodating. She exceeded our expectations, even providing her own energetic playlist with a video which elevated the professionalism of our event. Her presentation was timely and relevant to our membership and was delivered in an informative but entertaining way. I would highly recommend Jean Briese to any organization that is looking for exceptional talent. Review by Diana S.
Jean is a true professional. Everything from working with our committee side by side to tailor a presentation for our attendees, to providing content above and beyond our expectations. Her presentation was inspirational and left our attendees leaving the conference with a new and positive outlook on life. Jean mingled with the attendees and shared stories from her past that inspired us all. Jean made me feel very comfortable in the lead up to the event that she was prepared, took the time to study up on our group, and cared immensely about the experience she was to deliver. That made me feel more comfortable in my decision to book her. The message she delivered universally resonated to our group and was well received. Review by Allison P.
Jean was excellent to work with. She was professional, able to read people and situations, and had the foresight to make necessary tweaks to her presentation based on the audience. It would be a pleasure to work with Jean again! Review by Kevin B. Working with Jean was a great experience, from beginning to end. She was very accommodating and willing to alter a few things so that the speaking engagement was a perfect fit for our company. She was always very easy to get in touch with and was extremely reliable. We're very appreciative of all her efforts and the knowledge she left us with. Glad she could spend the day with our company!